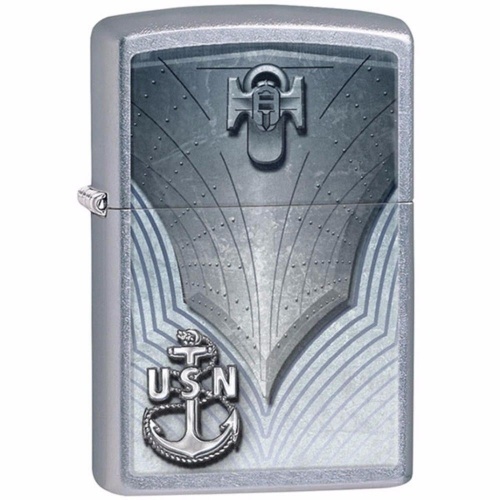 Do you own Zippo Us Navy Anchor Street Chrome lights 28682? Tell us about it! Have a question? Ask!